Ask we sit here writing this it is about four hours away form kickoff for today’s Super Bowl so we know that you are all about to lock in if you have not already done so. We are excited about it too and hope it provides as much drama as the last two have. This weekend we have been grinding away on a couple of areas that we know you will want to know about tomorrow when you get back to your own personal X’s and O’s. First we now have every passing game play in the Varsity area in an editable version. we know that is going to make all of you 7on7 guys happy and eventually you guys who like to throw it in the fall will benefit as well. Here are a couple notes to keep in mind. 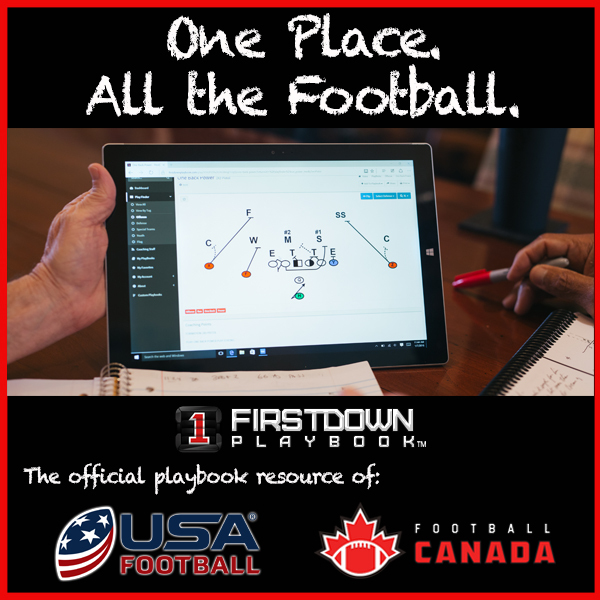 Previously in FirstDown PlayBook 1.0 we drew all pass plays with the quarterback under center, in the gun and in the pistol. While we are leaving all of these plays in the website right now you will find the editable versions in the Pistol areas and if there is not a Pistol area then they will be in the Gun area. 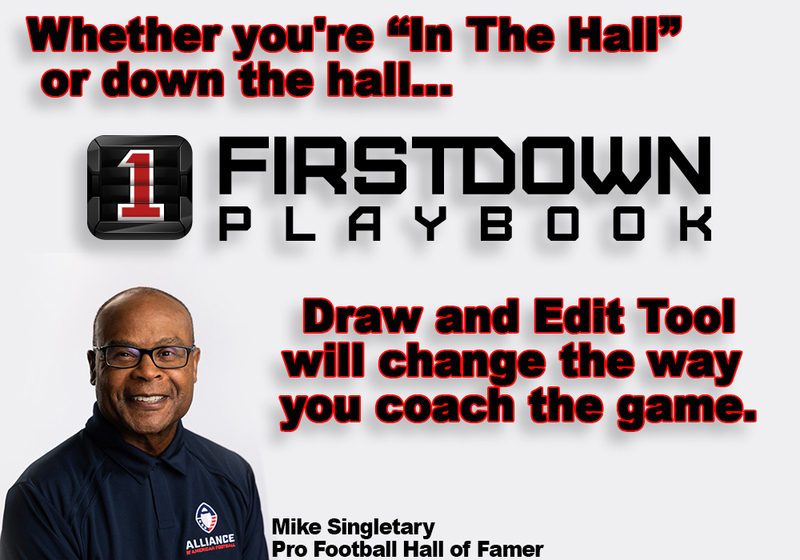 At the end of the day every pass play in FirstDown PlayBook is now editable. You will adjust your quarterback from the pistol, gun or under center to your liking. Before we take off we also want to let you know that now all of our flag football plays are also editable. We have received a ton of email and phone calls about this because a lot of you play football right on through the winter! So if you are spinning the football in any way you will want to check out this video.